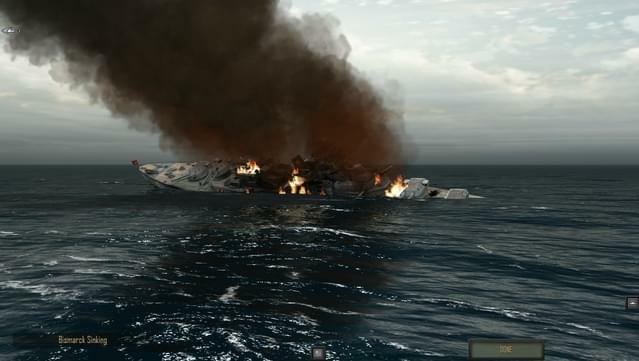 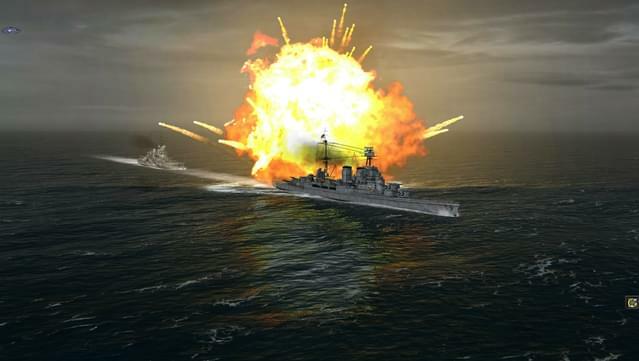 Turn based tactical and strategic naval combat. 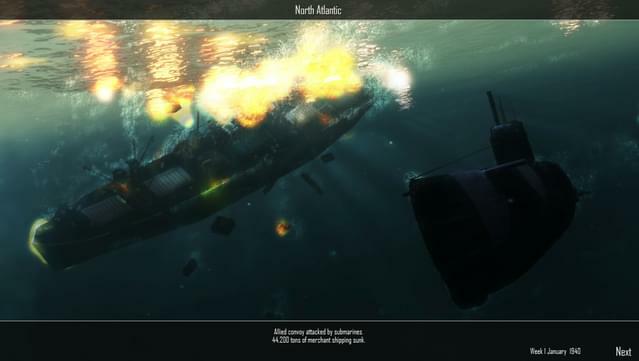 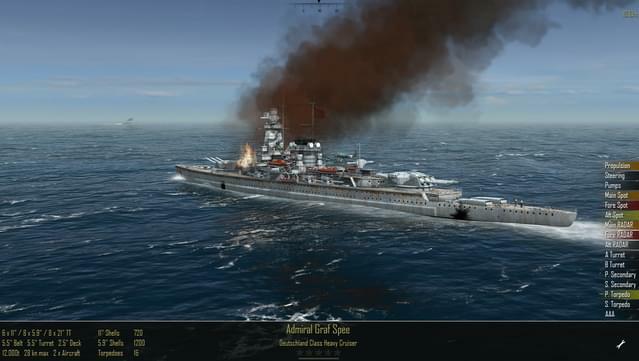 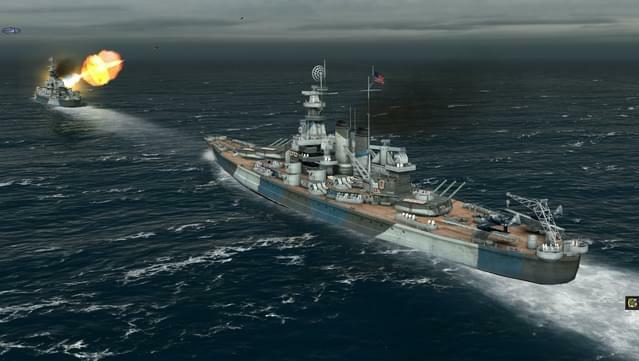 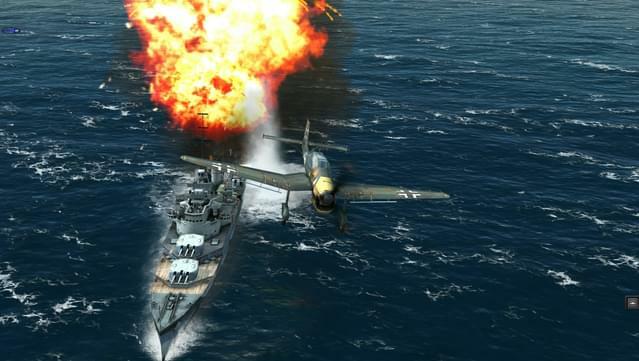 Atlantic Fleet puts you in command of the Allies or Kriegsmarine (German Navy) in the longest military campaign of WWII, The Battle of the Atlantic. 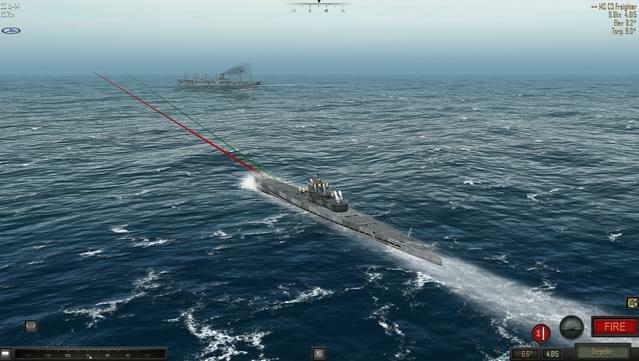 Take command of surface ships, submarines as well as carrier and land based aircraft in the deadly struggle for control of Atlantic shipping lanes. 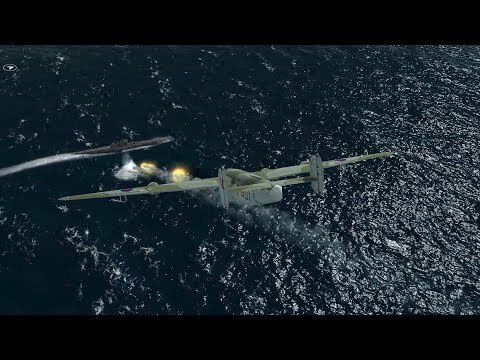 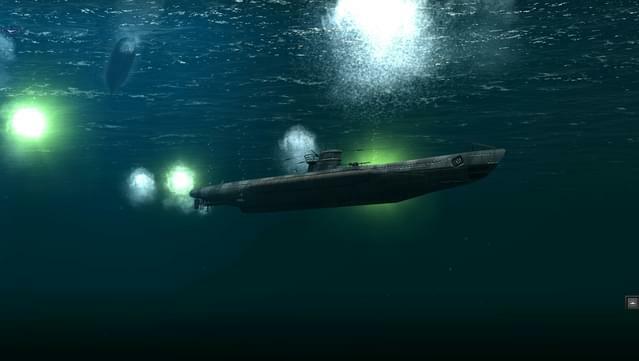 Protect convoys as the Allies or go on the offensive with deadly submarine wolf packs and surface raiders of the German Navy. 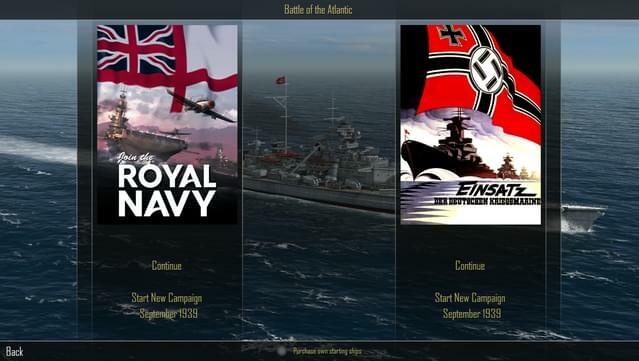 Play through 30 historical Single Missions or make your own with the Custom Battle editor. 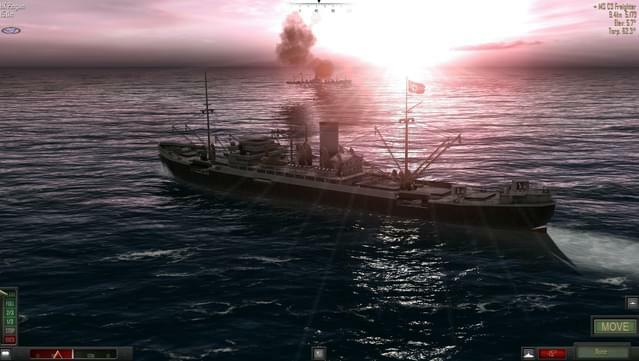 Take on 50 mission campaigns for each navy and build your own fleet. 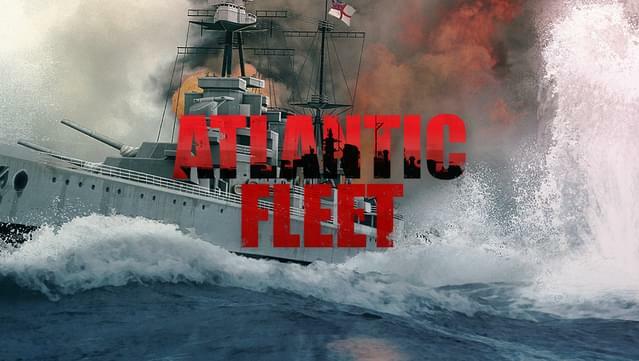 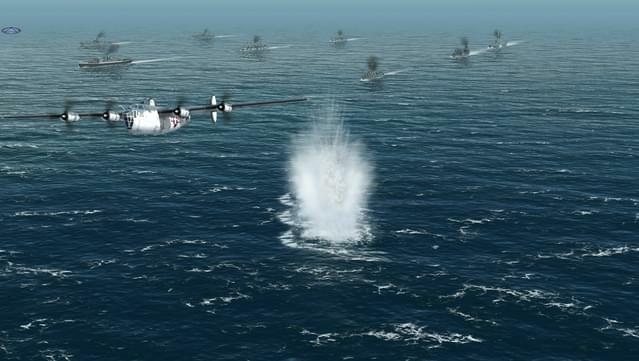 Recreate the challenges of the Battle of the Atlantic as you play a Dynamic Campaign with limited resources, historical units, actual convoy routes and real world-based weather. 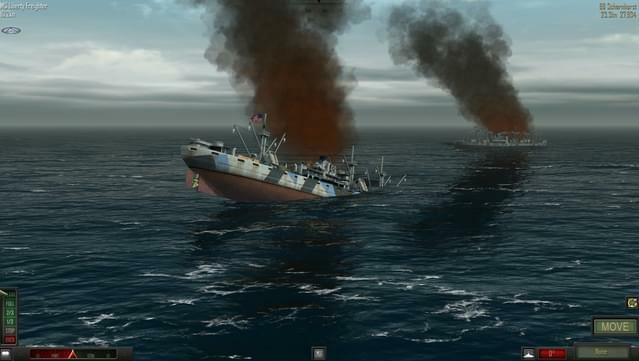 Sink ships with realistic buoyancy physics, not with hit-point bars!